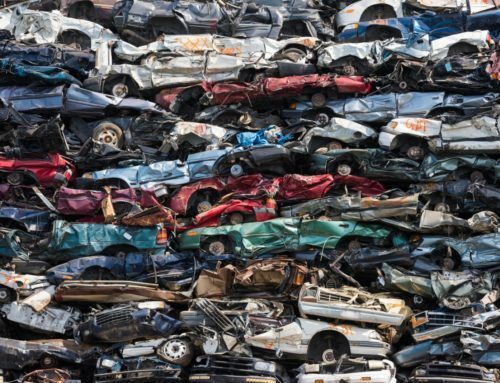 When it comes to scrapping your car, you’ll want to ensure that the cash you receive is exactly what you’ve been quoted over the phone. 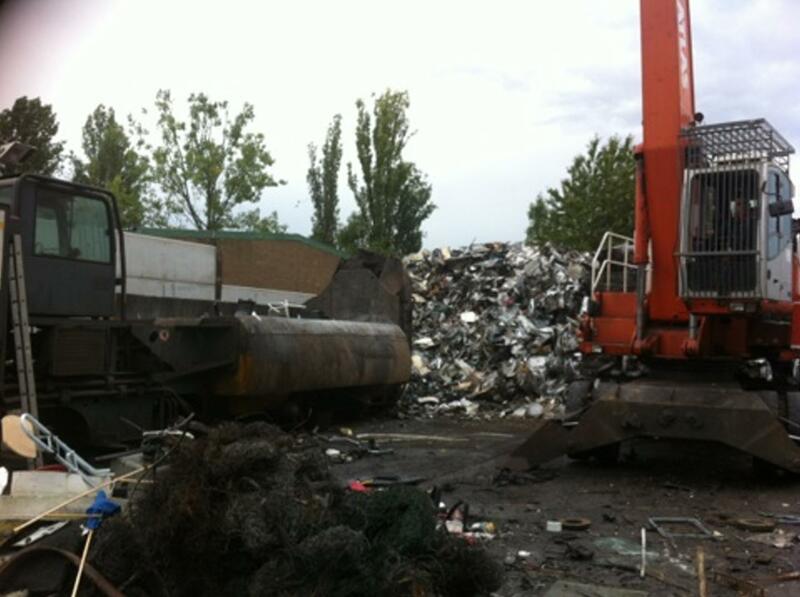 Unfortunately, some less reputable scrap yards will give you a different amount to what you were originally told. 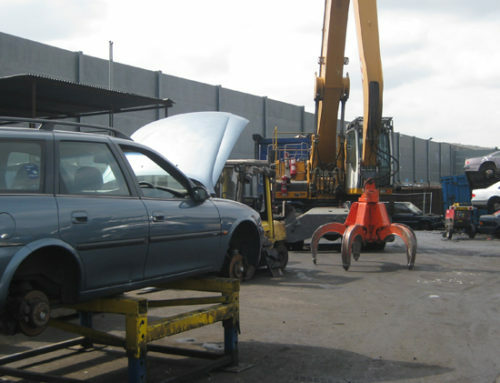 At Car Scrap Surrey, however, we’re pleased to tell our customers that we’ll always honour what we’ve originally quoted – guaranteeing you a completely hassle free experience with us. 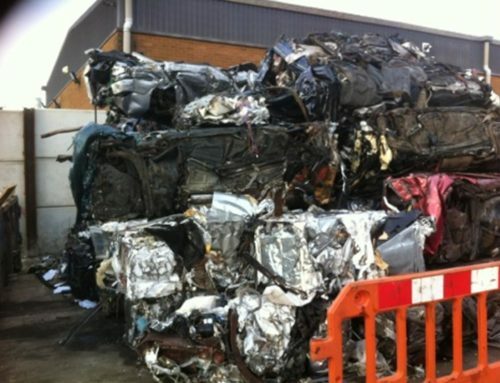 We’ll pay up to £150 in cash for any family-sized vehicle within a 10-mile radius of Croydon. 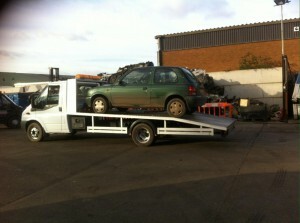 If you are based beyond this boundary, all you need to do is call the Car Scrap Surrey team for our latest cash prices. Remember, by choosing Car Scrap Surrey, you’ll get an accurate quotation for your vehicle. So don’t delay in contacting us to see how much cash you could earn. 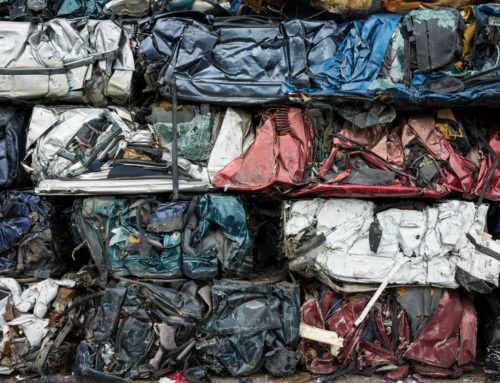 Give us a call on 020 8406 4181 or fill in your details on our contact form, and we’ll collect your scrap vehicle today. 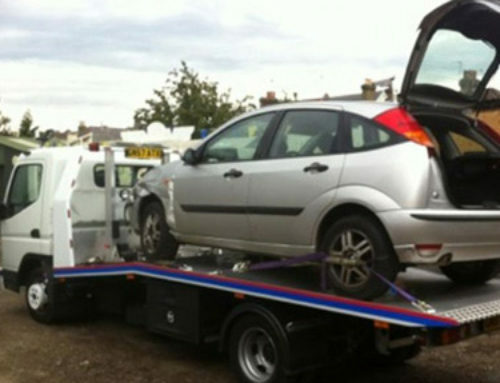 Have you experienced a situation where a particular company misled you regarding how much your scrap car was worth? Make sure you get in touch and let us know about your situation via Twitter or Facebook.